Homeopathy is an effective treatment where medicine doesn't work. Call us at 718-375-1144 to make an appointment. Dr. Yakovleva applies a new treatment for asthma attacks, emphysema, allergies, cough & laryngitis as well as the common cold and flu. We treats spasms, tendonitis, torticollis, RSD, Carpal Tunnel, rheumatism, arthritis,lower back, neck, and shoulder pain. Non-traditional approaches to neurological problems have been popular and include a movement approache, energy approach, and physical body system approach. 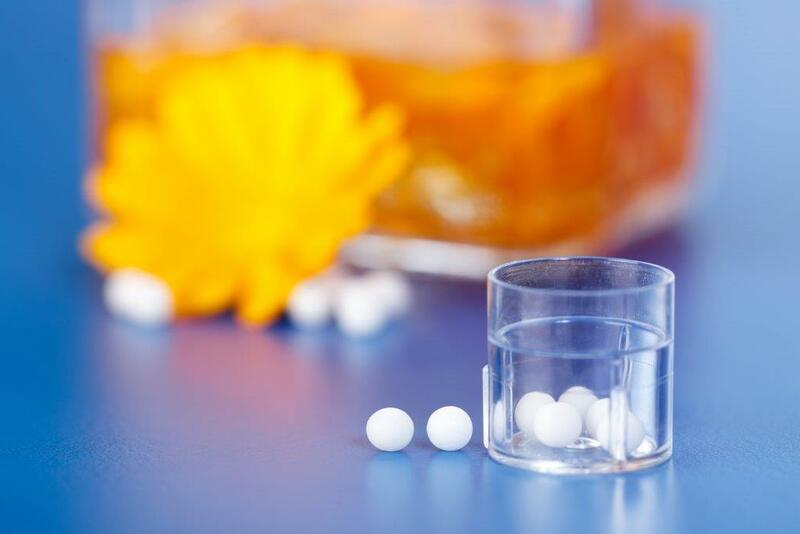 Dr. Yakovleva uses homeopathy to focus on assessment of each patient as an individual and designs a unique treatment approach using holistic methods only. Amita Holistic Center practices only patient centered approach and relies on evidence based practice. Dr. Yakovleva has successfully treated patients for peptic ulcers, constipation, chronic diarrhea and food allergies. 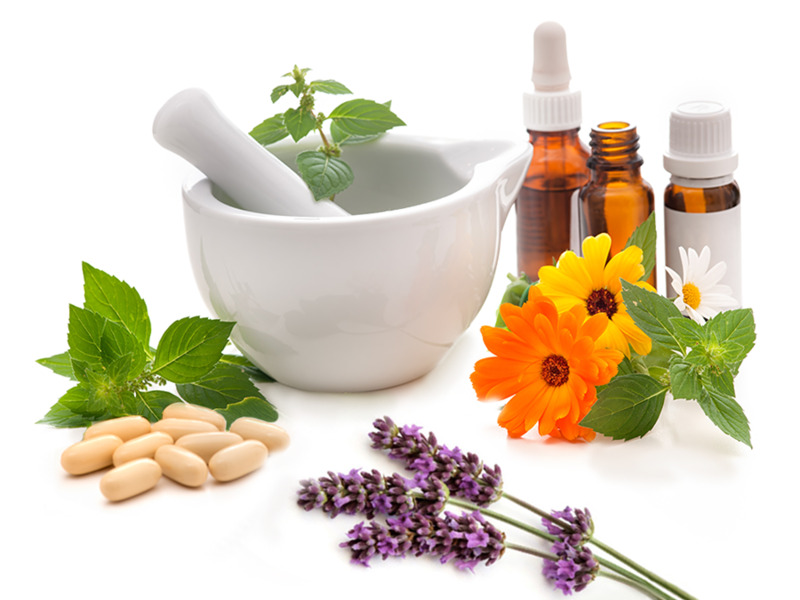 Homeopathic remedies are highly effective in treating acute digestive conditions such as stomach flu, bloody diarrhea and pancreatitis, as well as chronic digestive conditions such as inflammatory bowel disease and hemorrhoids. Dr. Tatyana focuses on each patient individually and designs treatment approaches using homeopathic medicine and proper dietary and supplement regimes. 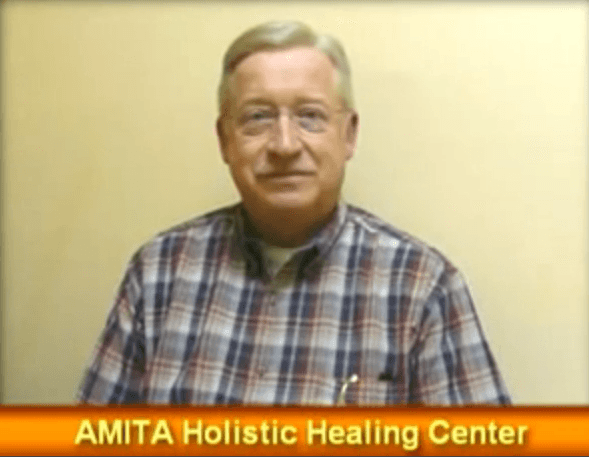 Here at AmitaUSA we offer holistic options to end your suffering. 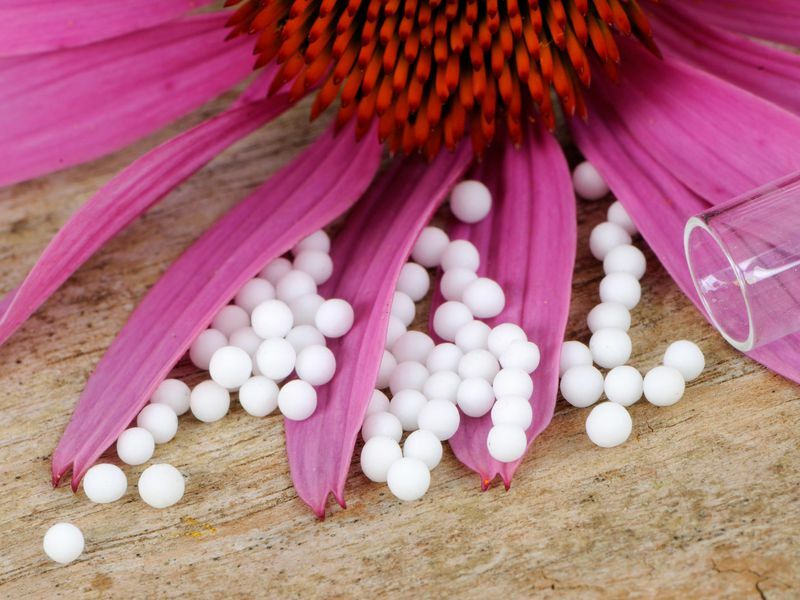 Homeopathic medicine is a whole-body approach that may help reduce abdominal symptoms and calm your body and mind in the process. Dr. Yakovleva has effectively treated painful menstruation, infertility in both men and women, and menopause-associated discomfort and the hormonal changes. Many patients come to Dr.Tatyana to look for Natural Remedies for Hot Flashes . Our clinic uses homeopathy treatment to help women overcome the effect of hormonal shock to the system, which occurs after a birth, abortion, hysterectomy, and the use of birth control. 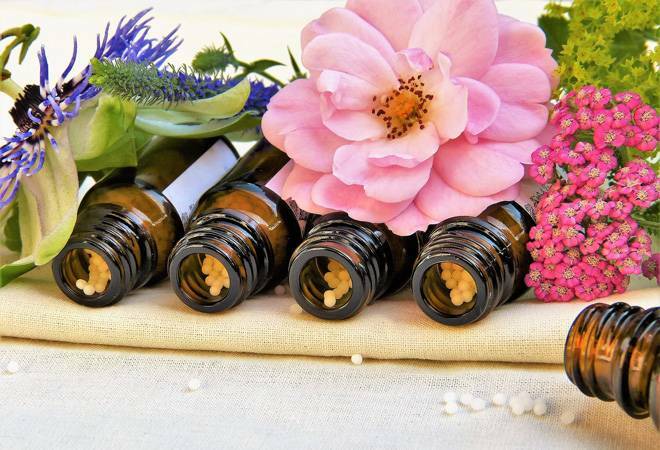 Homeopathic medicine focuses to treat many common physical and emotional symptioms associated with menstrual cycle, hormone imbalances, and premenstrual syndrome. Using Homeopathy treatment at Amita Holistic Healing Center is right choice to treat your body and soul. 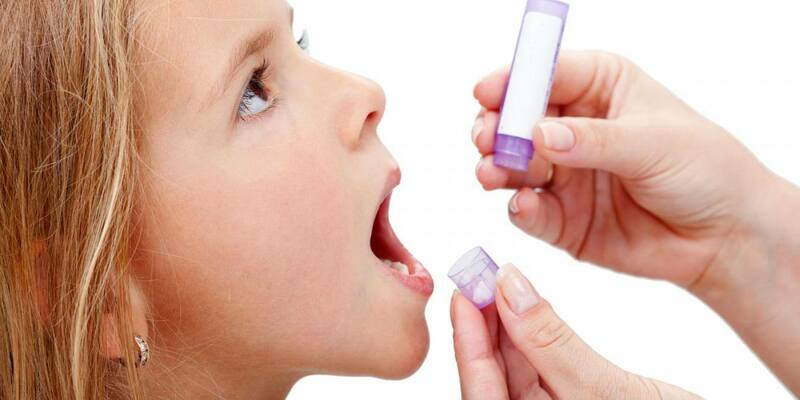 Homeopathic treatment is completely non-toxic and has no side-effects. Hence, holistic remedies can safely be ingested during pregnancy when other types of medications cannot be freely prescribed. At our holistic center located in Brooklyn, NY we offer a very effective treatment combining micro-current therapy, acupuncture and special herbs. Dr. Yakovleva has effectively treated patients with hypertension, anemia, arteriosclerosis, and angina pectoris. Of her patients with long-term hypertension, 85% report decreasing their routine blood pressure medication dosage, while 15% report that they no longer require medication for blood pressure control. Dr. Yakovleva places an increased emphasis on the prevention of heart disease and developing an approach to lessen the risks once signs of problems appear. Many patients after going through a course of intensive acupuncture therapy in Brooklyn, support the effect of acupuncture by scheduling one appointment in a couple weeks in order to enjoy all the benefits from Acupuncture treatment. Anxiety and Weight Problems. Carla was feeling off for a while and went to see her physician who referred her to psychiatrist assuming she was having anxiety attacks. Carla's mood was off, she was gaining weights, experiencing insomnia and was in pain in general. Her mind is quiet now and body is relaxed. She started feeling better after just the first treatment she's been with Dr. Tatyana at Amita Holistic Healing Center. She has no pain anymore and is back to normal like never before. *Awesome Healing Center - I love coming to the center for lecture and classes. We learn different healing techniques and then can practice there, helping ourselves and others. Every time I learn something new. I have found out different ways of how to use during healing sessions and we always get hands-on experience under supervision of Dr. Tatyana Yakovleva. She also can suggest the best treatments we can use and help us with our healing processes. My name is Dr. Jerry W. Shiveley. In 1992 I had a kidney removed because of kidney cancer and my last kidney was not functioning properly because of kidney stones. I was overweight with a lot of water in my legs and huge stomach. I live in the Philadelphia area and my condition was serious enough for me to drive 2.5 hours one way to Brooklyn for treatments. But I did it! Dr. Tatyana Yakovleva improved the condition of my remaining kidney and assisted me to loose over 60 pounds. I now feel great!!! My waist has gone from 42"+ to 37" now. My suit size has gone from 50 executive to 44. My urologist and kidney doctors were surprised with my blood and urine analyses and the function of my remaining kidney is improving. Now, my wife and I drive regularly from the Philadelphia area for treatments and it is well worth the drive. Dr. Tatyana Yakovleva has been absolutely a godsend for both my wife and me."